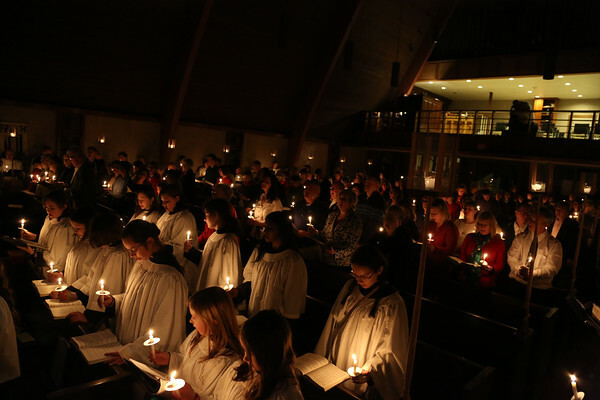 Save the date: Our Candlelight Service of Lessons and Carols will be on December 13 at 4pm, and will include all of our choirs. We hope that you will take time from the Christmas rush to enjoy the “reason for the season.” It’s your only chance to sing Christmas carols in Advent. Shhhh. Don’t tell! This entry was posted in Music, Old on November 17, 2015 by Maggie Marshall.